As unsold Easter eggs get heavily discounted this week, the temptation to eat yet more chocolate is going to be overwhelming. 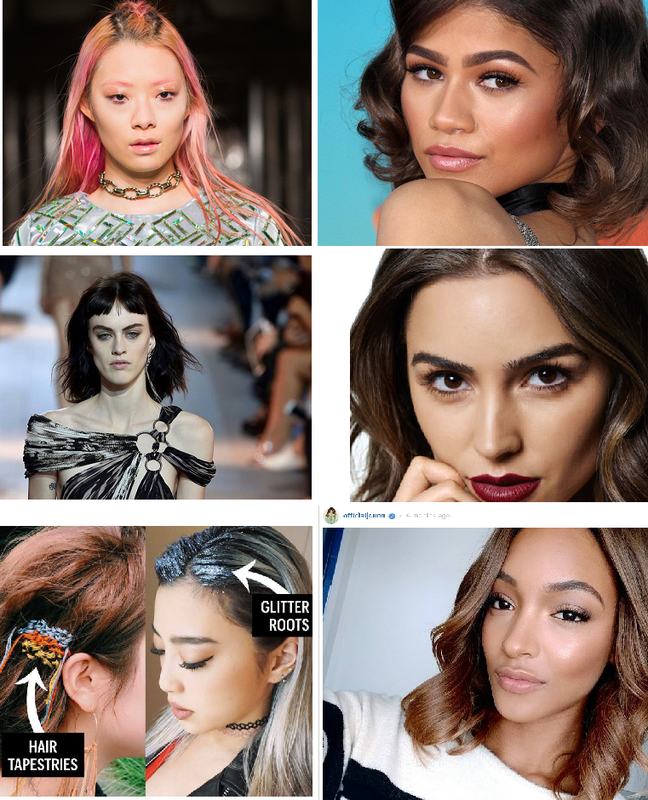 So how about feasting your eyes on these new beauty products instead – a much healthier way to spend your money. I’m fascinated by what lures us to certain scents. Is it something in the smell that takes us back to a fond memory from childhood? Or is it just the way we are wired? Rose is a key scent for me, though intriguingly I’m not that keen on wearing floral perfumes. 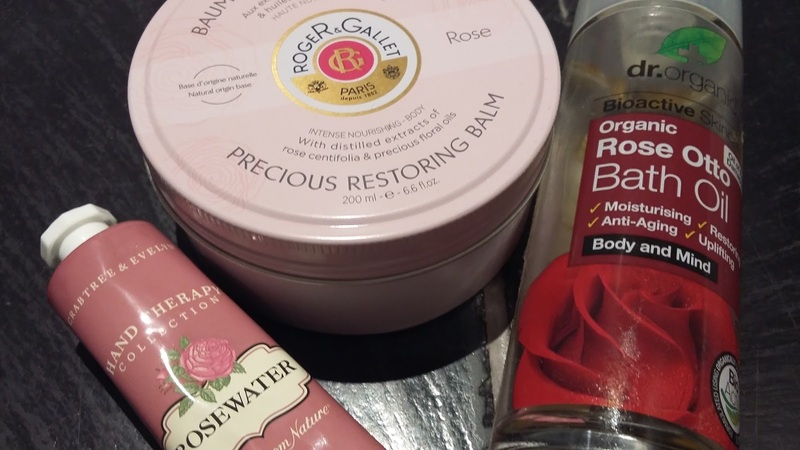 Rose is simply exquisite in skincare and bodycare. I love the smell of it, all delicate and fresh. When I smother myself in rose it’s like a comfort blanket, protecting and caressing me. When it comes to regretful beauty trends, the pencil thin eyebrow must surely rank top for a good many of us. 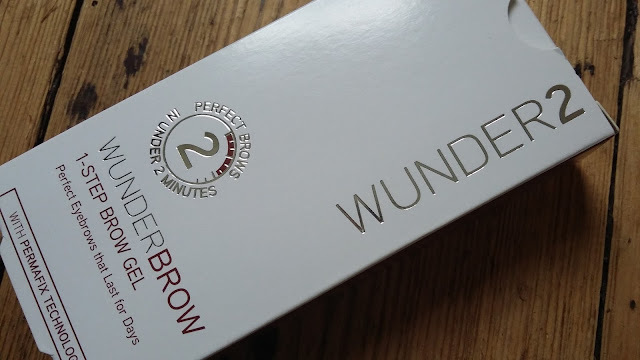 Hands up those who in their youth plucked away incessantly at their luscious thick brows in order to re-create the sleek look, only to then live to regret it? Constant plucking damages hair follicles, preventing them from growing back again. 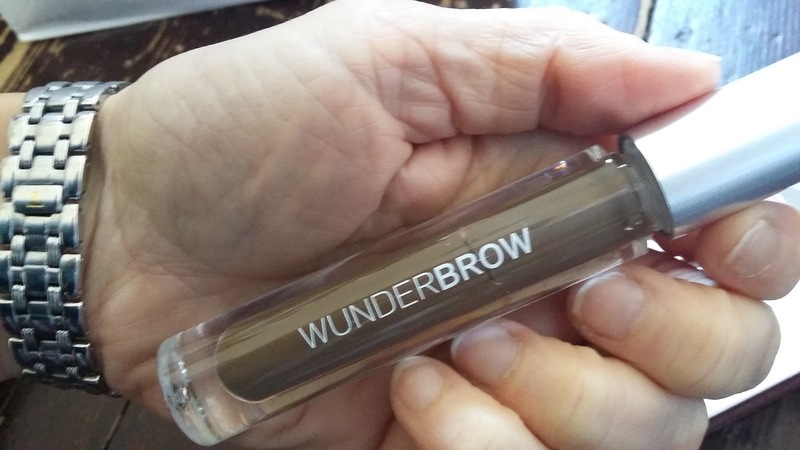 My old tweezing habits didn’t cause too much carnage but I have been left with sparse patches and a slightly wonky set of brows. I don’t think I shall ever get over it! 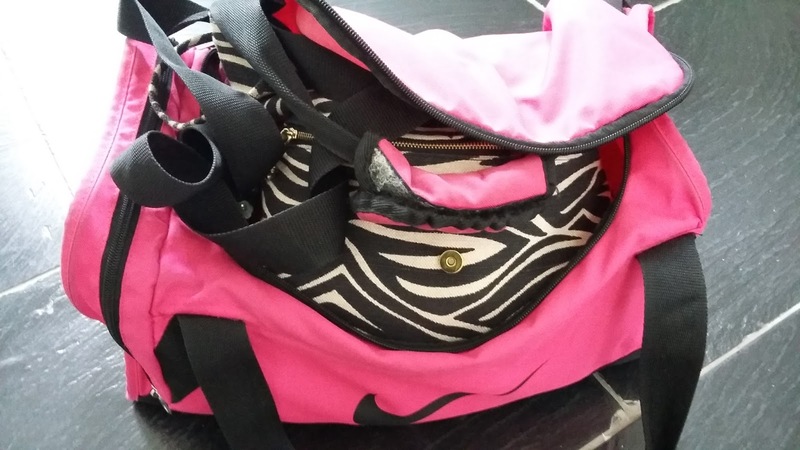 5 Gym Bag Beauty Essentials – Time and Space Savers! 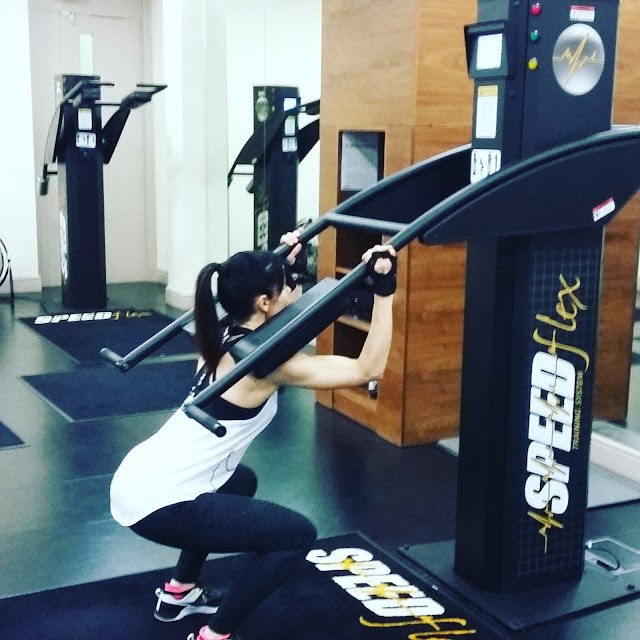 I take ages getting ready after a gym session. I’m not one of those women who can sprint home directly after their spin class. I need to stay behind for a shower, and wash my hair if I can’t get away with using (yet more) dry shampoo. After that I reapply my skincare and makeup. Unfortunately this rather laborious post-workout beauty regime doesn’t fit well with my tight schedule. It also means that I’m laden down with a big bag of stuff – since my gym stopped hiring out permanent lockers I have to carry my trainers, kit, towel and oodles of toiletries each time I go. 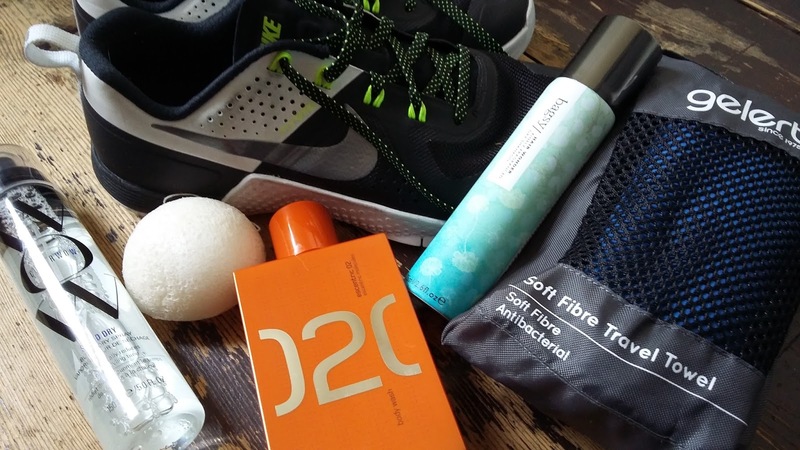 So, I’m constantly on the lookout for products that can both save me time getting ready and also rationalise space in my gym bag. 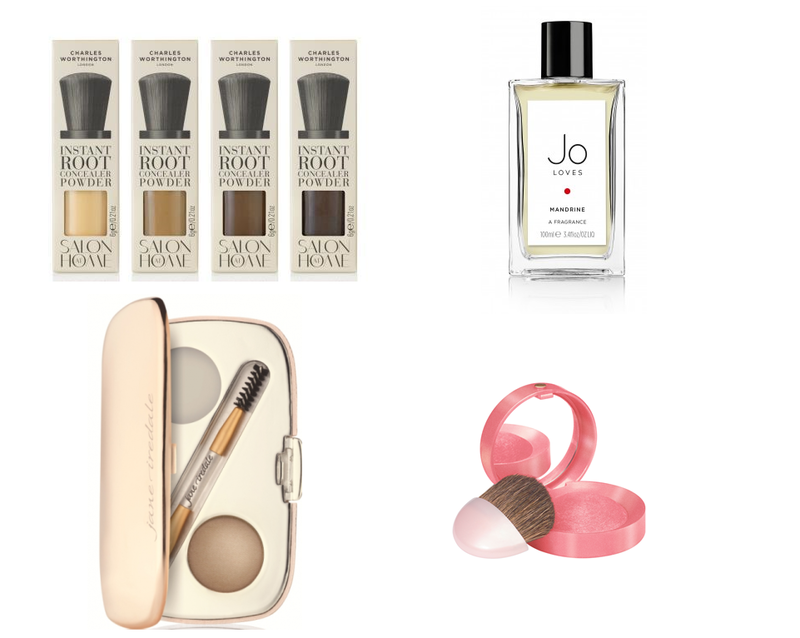 Over the years I’ve found some pretty natty time-saving, space-saving beauty essentials. The Rejuvenating Acupuncture Facial – It Doesn’t Hurt, Honest! I have never known that much about Chinese medicine, other than the odd phrase and what I picked up some years ago during a short course of acupuncture for my migraines (sadly it did nothing to ease them). But I’ve recently developed a much better understanding of how aspects of Chinese medicine relate to me. For example, I now know that I’m far more Yang than Yin, and that my Chi energy is way out of kilter. 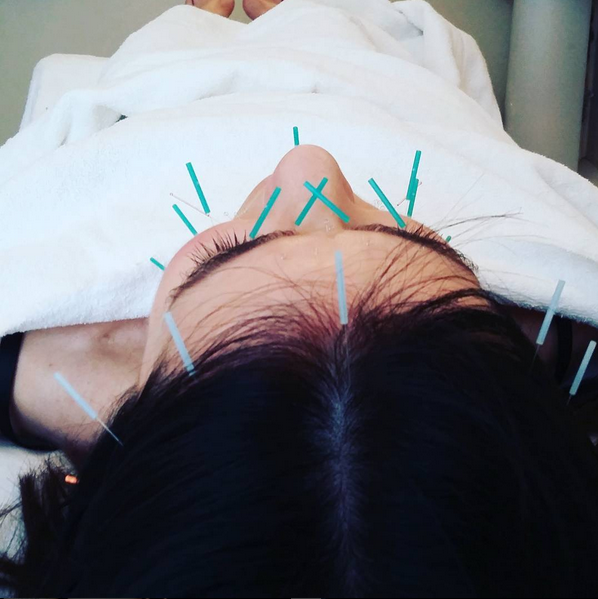 A couple of weeks ago I went along to the Neal’s Yard Remedies Therapy Rooms in Convent Garden for Facial Rejuvenation Acupuncture with Melanie Hackwell, an acupuncturist and fertility expert. Using a tinted eye cream makes perfect sense. The skin around the eyes is thinner than elsewhere on the face. It thins further as we get older and can look almost transparent, making the veins underneath all too visible. Then let’s not forget what a few late nights and a glass or two of vino can do to our appearance the next day – dark circles anyone? 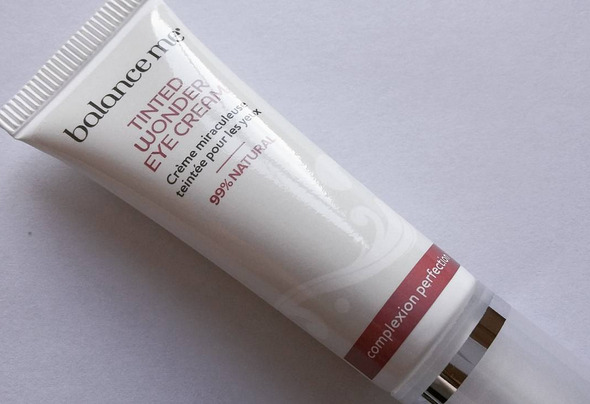 It makes me wonder why there aren’t more tinted eye creams out there – there are a few but not that many. My little pile of February empties is precisely that– meagre! There are 11 items: skincare and body care are both five a piece, and there’s one solitary make-up product. 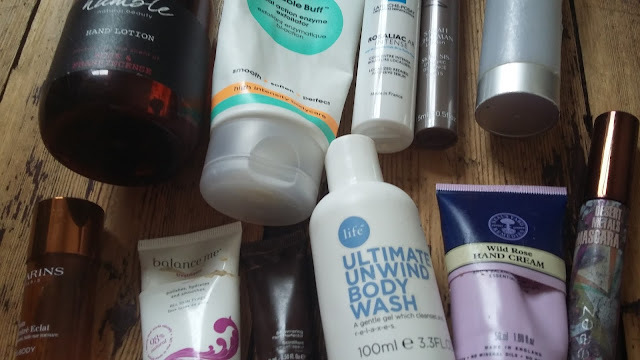 I’ll start with skincare, as this usually represents the bulk of my monthly empties. 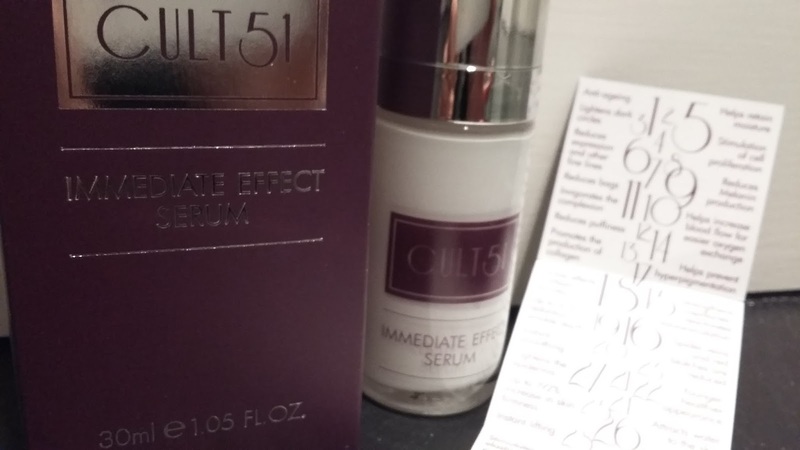 Cult51 Immediate Effect Serum – The Only Serum You'll Ever Need? 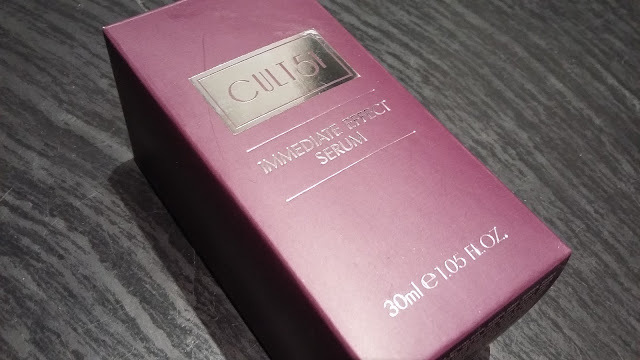 When a formula comes with more than 40 skincare claims and ‘instant results’ to boot, it’s only natural to raise an eyebrow. But when said product has earned a cult following and a slew of five star customer reviews (google it), feelings of scepticism start to mingle with a sense of curiosity. Hyaluronic acid. 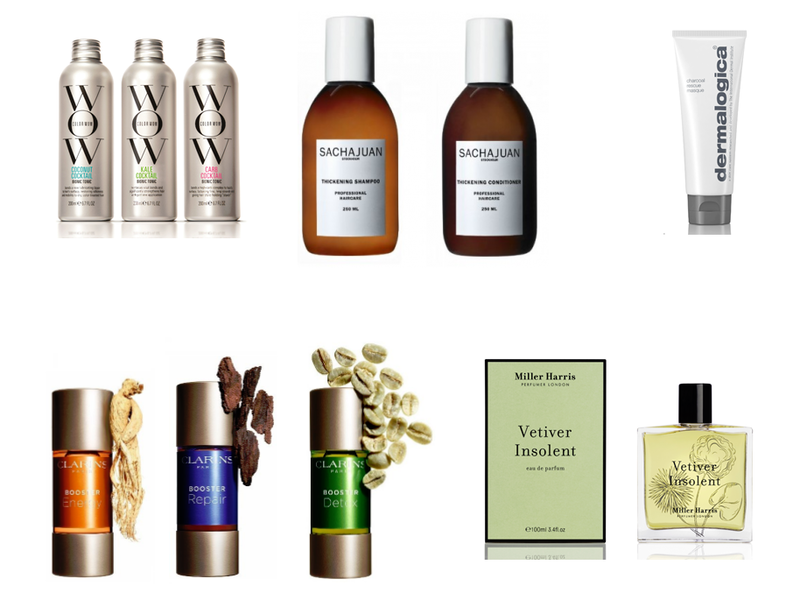 Anyone with the merest modicum of interest in skincare will have heard of it. 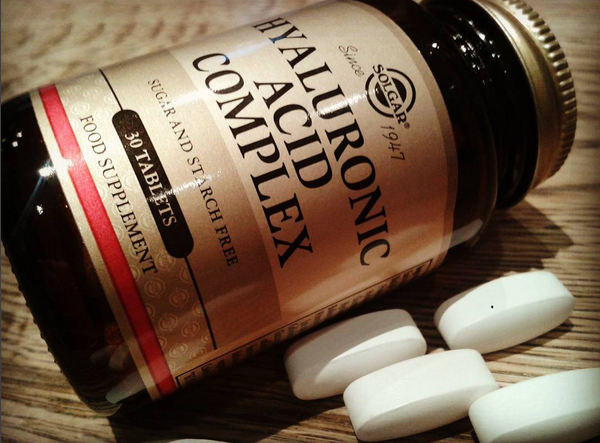 Hyaluronic acid is found naturally in our bodies. It holds 1,000 times its weight in water, and it’s what keeps our skin looking plump and youthful. Then the hard truth: the epidermis starts losing it by the time we hit our late 20s, and after the age of 30 depletion increases by 1 percent a year. Hormonal dips come pre-menopause, and menopause thins the skin even further.